mark’ennovy’s Versa One Day Toric has been shortlisted for the Optician Awards Contact Lens Product of the Year. It is the second time in the company’s 21-year history to be given this honour. 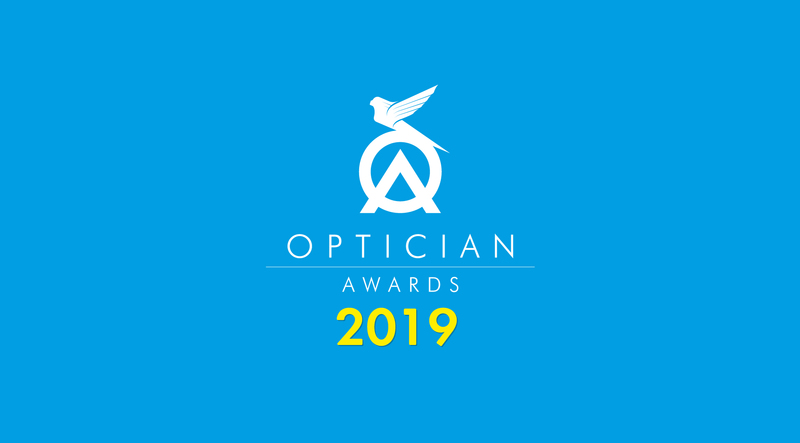 As they say themselves, “winning an Optician Award is one of the highest accolades optical professionals, practices and companies can achieve”, and we are so very proud to have been listed as a finalist. Organized by the Optician magazine, which is the leading UK journal for eye care professionals, the Optician Awards is an annual highlight of the optical calendar because it represents the most prestigious awards gala open to eye care professionals in the UK. This year, Versa One Day Toric is one of the finalists eligible for the Awards. Versa One Day Toric is a world’s first made-to-order daily toric contact lens that provides the widest range of spheres, cylinders and axes on the market. Versa One Day Toric stays true to mark’ennovy’s precision-based approach to contact lenses whilst establishing the brand’s presence in the fast-growing daily segment. Current market dynamics for daily lenses present an opportunity to provide a product for patients who are currently ineligible for daily lenses due to the lack of suitable options for their prescription. These patients, who often require a higher cylinder or more precise axis, tend to rely upon their contact lenses more than other people, and would greatly benefit from the healthiest replacement of all. Versa One Day Toric means less compromise, dissatisfaction, and even dropout caused by inadequately fitting daily lenses. Available in 65 spheres, 15 cylinders and 36 axes, Versa gives you a wider range of power and axis options to offer your patients unmatched astigmatic correction in a daily replacement. Its proven lens design and hydrogel material provide patients with stable vision and excellent comfort all day, every day. The 2019 Optician Awards ceremony will be held on Saturday 30th March. And please do not worry, we will let you know the results as soon as we hear them!